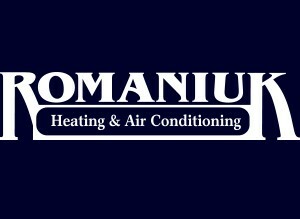 » Listings » Home & Garden » Romaniuk Heating & Air Conditioning Ltd.
Website: Romaniuk Heating & Air Conditioning Ltd.
Tony Romaniuk was a young man beginning his life together with his wife Connie. His professional ambition enabled him to look beyond the present-day economic recession and into the future. He began planning Romaniuk Heating and Air Conditioning. By the time Tony was 30 years old, he held three Alberta trade tickets (Refrigeration and Air Conditioning Mechanic, Sheet Metal Worker and Gas Fitter). He started bidding on jobs and began working in the evenings, after his day job. Connie split her time between her university studies and supporting her husband with the bookkeeping and scheduling tasks. His two children, Ryan and Robyn soon added to the Romaniuk clan. It was a busy time! 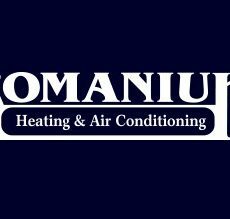 Reliable & trusted since 1989, Romaniuk Heating & Air Conditioning Ltd. prides themselves on customer service. They\’ll be glad to listen to your specific needs and then recommend a solution, be it for Furnaces, Air Conditioners, and beyond.